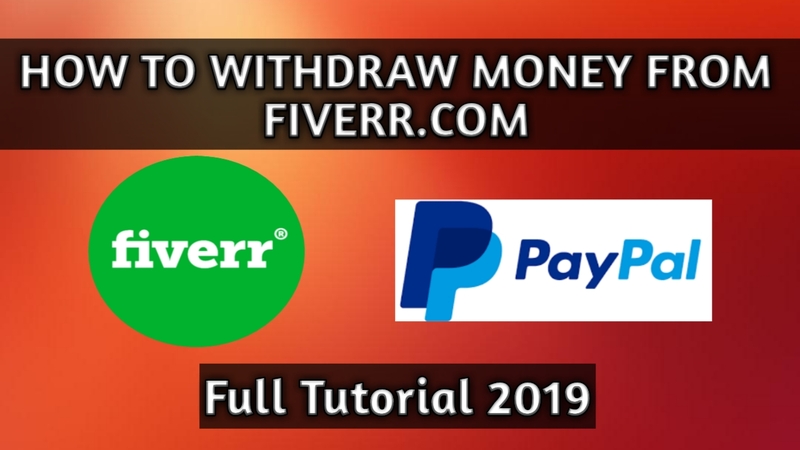 If you are looking for the full tutorial on how to withdraw money from fiverr to paypal then you are at the right place. Today in this article i will be guiding you through the process on how to withdraw your money from fiverr.com. Firstly you have to visit fiverr.com then goto to the earning tab. Then you have two option either to withdraw from payoneer or Paypal. We will use Paypal.com. Then On clicking on paypal you will get a message with a code or OTP on your fiverr linked phone no. You have to enter the OTP on the fiverr.com . Then a email will be sent to the associated email with fiverr.com. There you have click on the link to verify. Then after completing this step again you have to click withdraw by paypal on fiverr.com. Then again a email will be sent to your Paypal email id. There you have to click on the confirmation link. Then you will sucessfully receive your payment with 2 working days.